Creating a play scene is a great way to invite child to play and explore. 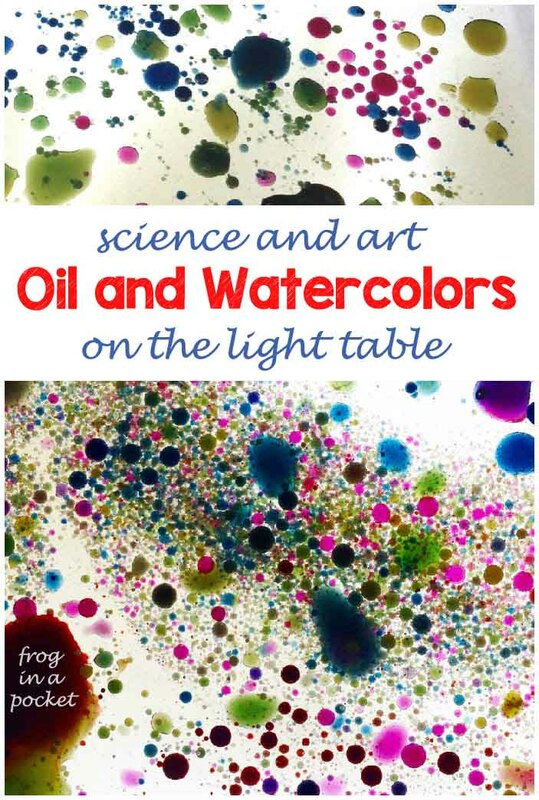 A simple tray filled with interesting elements let child experiment and imagine. 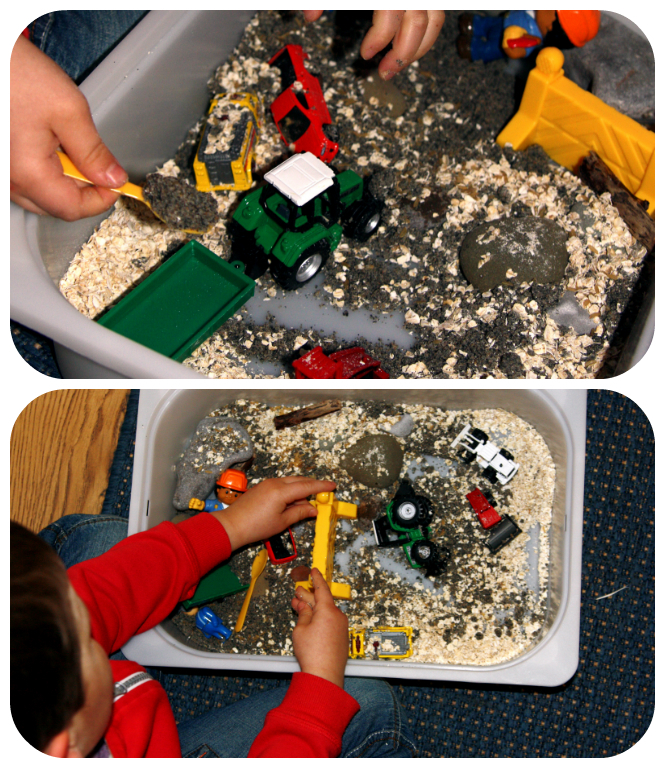 It's important to use interesting materials, different textures that encourage child to investigate and use his senses. Some time to time I create a play scene for Mr Frog and leave a tray in unusual place - on the kitchen floor, in the garden or in the bathroom. He's so happy to find it and play! Sometimes it works great, engages him for very long time. Sometimes he gives it up after five minutes. As a parent I understood one important rule - don't have any expectations about how child supposed to use the materials, don't tell them what to do and how to play, let them explore, investigate and use their imagination! 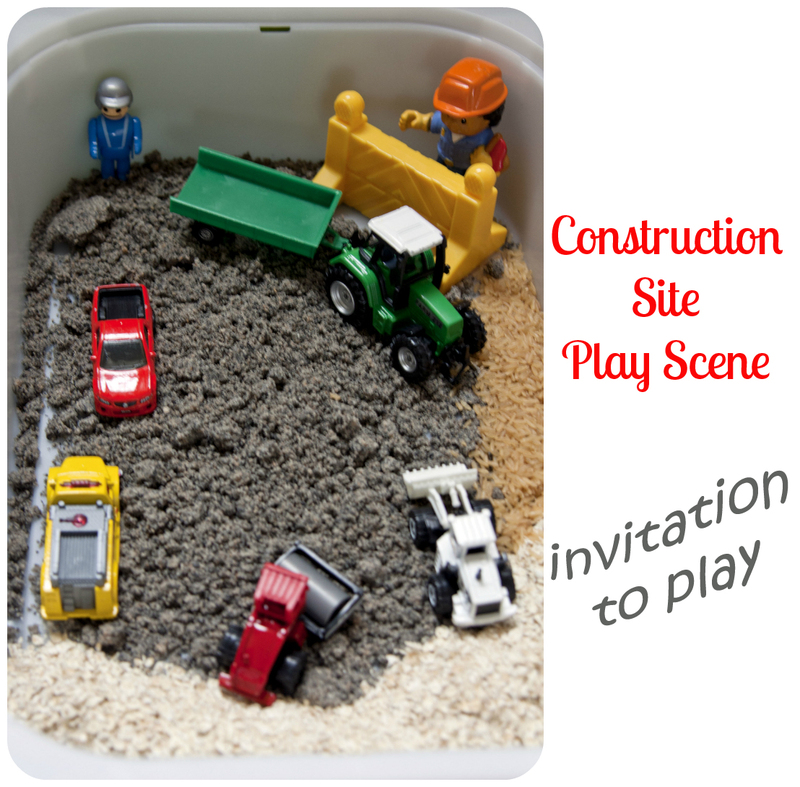 Yesterday I made a construction site play scene. I added some brown rice, oats, stones and sticks as well as diggers, cars and builders. And I left it on the kitchen floor. Building site was very busy that evening! Mixing and exploring different textures was great experience for Mr Frog. And here are my favorite and very inspirational posts about invitations to play written by Imagination Tree, Childhood 101 and Teach Preschool.